I’m actually a little frustrated that my Exclusive Interview with Star Magic Hunk and Pinoy Fear Factor runner-up Manuel Chua got corrupted. It took a lot of troubleshooting, software downloads, restart, using different PCs just to the make the file work. Nevertheless, I’m still thankful that I got half of the interview recovered. Perhaps than can be enough for now and I’ll just try to arrange another interview with him. 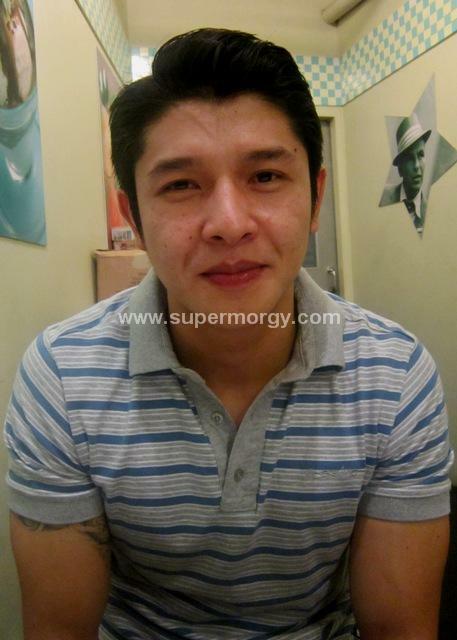 Manuel was just near where I was while he was waiting for his call to tape for ABS-CBN’s primetime soap “Kahit Puso’y Masugatan’. He gladly said Yes when I invited him to join me for Banana Split at Grams Diner where we he had our conversation & interview at the same time. 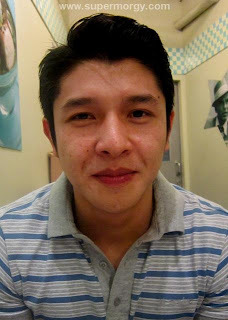 The 1st time I met Manuel was on 2008 during the 1st ever get-together of his fans club ‘SuperFriends’. Followed by many next; from tapings to mallshows to celebrity events & to TV guestings. That’s almost 5 years ago and upto now he’s the same person I used to know. He’s one of the nicest & very accommodating. A real gentleman & very thoughtful. Manuel when stressed likes to be alone. He goes to the mountains to breathe or goes surfing to relax. He loves Jack Johnson music. He is also a businessman, owning an appliance store in Manila & in Cabanatuan. It makes me more disappointed writing this entry about him giving you guys limited information when in fact I had everything about him recorded on tape but was just lost. 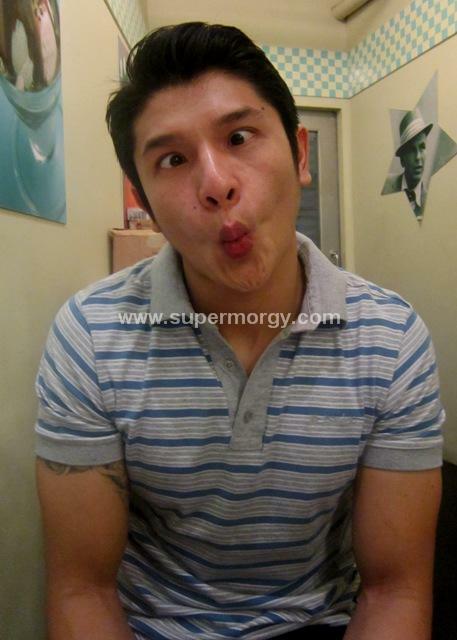 Anyways, Manuel Chua has been part of almost all soaps of ABS-CBN the past 2009 to 2012. From ‘Lovers in Paris’ to ‘iDOL’ to ‘Immortal’ to ‘Mula sa Puso’ to ‘Guns & Roses’ to ‘Reputasyon’ to ‘Maria La Del Barrio’ to ‘Walang Hanggan’ to ‘Wako Wako’ to ‘Princess & I’ & currently on ‘Kahit Puso’y Masugatan’. He is also a favorite to star in Precious Heart Romances afternoon soap operas under the unit of Direk Lauren Dyogi from ‘Bud Brothers’ to ‘Ang Lalakeng Nagmahal sa Akin’ to ‘Substitute Bride’ to ‘Impostor’ to ‘Kristine’ to ‘Hiya’s to ‘Pintada’ and now to ‘Paraiso’. That’s almost 20 soap operas in less than 5 years and that’s lot for an artist who started from a reality show shot in Argentina. If you are wandering why.. it’s definitely because this man can act plus he has the looks & body needed to delight afternoon viewers. This 2013 Manuel Chua will be part of ABS-CBN’s newest soap opera ‘Apoy Sa Dagat’ with Diether Ocampo, Piolo Pascual, Angelica Panganiban, Nikki Gil & Aiko Melendez. He will also be part of Coco Martin’s upcoming movie with Julia Montes under Star Cinema. Here are the photos I took last Nov. 22, 2012 with an exclusive short video interview.